Come and escape the frenzy for a short evening of Morton Feldman Piano Works played by Sandra Sprecher, Matteo Arevalos and Adam Tendler. 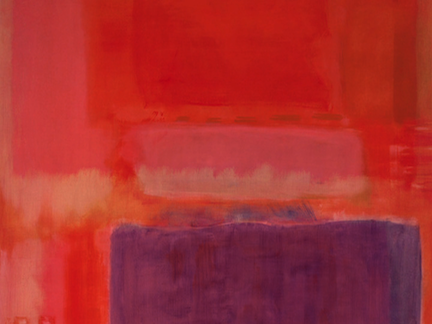 There will be Rothko paintings, complimentary snacks and beverages. Bring your own favorite pillow. NO Cell Phones – at all. Two Pieces for Two Pianos, Ixion, Two Pianos, Piano Four Hands, Vertical Thoughts and Palais de Maris.